The dryer has an ALCI safety plug that prevents electrical shocks and responds much quicker to any fault than a typical circuit breaker. The product is ETL certified and meets all safety standards. It's a little bit heavy. 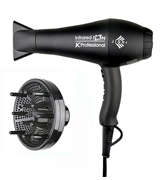 The JINRIJRI-104A Infrared Ion hair dryer is a wonderful professional-level appliance for extreme curls! 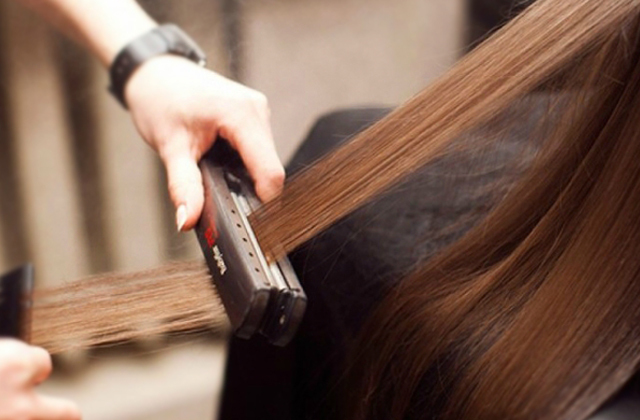 It will dry your locks in a matter of minutes, leaving them much softer with more of a bounce. 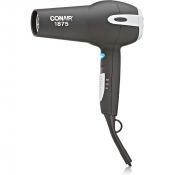 The Conair 225NP blowdryer is equipped with a high-torque DC motor for super fast drying. 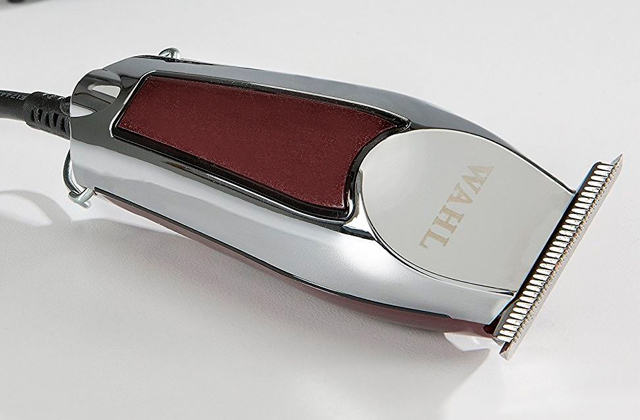 It also features a hinged filter for easy cleaning and a non-slip grip for comfortable styling. The switches are not very comfortable to use. 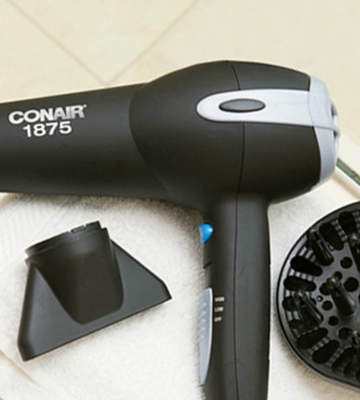 Equipped with a super-powerful DC motor, the Conair 225NP Soft Touch blower can quickly dry your hair. Suits all hair types due to multiple heat settings (from gentle to strong). 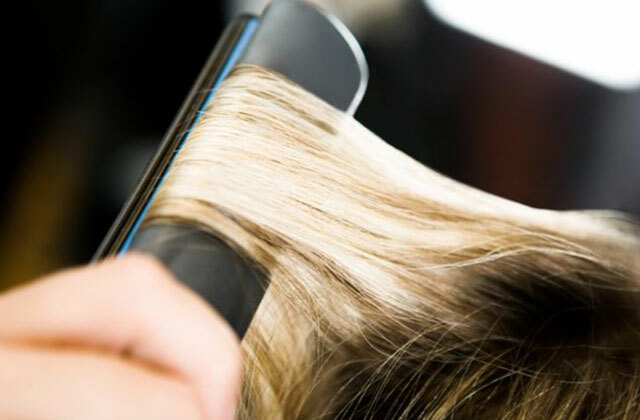 The grill of the Remington D3190A styler is infused with micro-conditioners that penetrate deep into your hair, making it shiny and preventing it from overheating. The high speed setting is rather week. 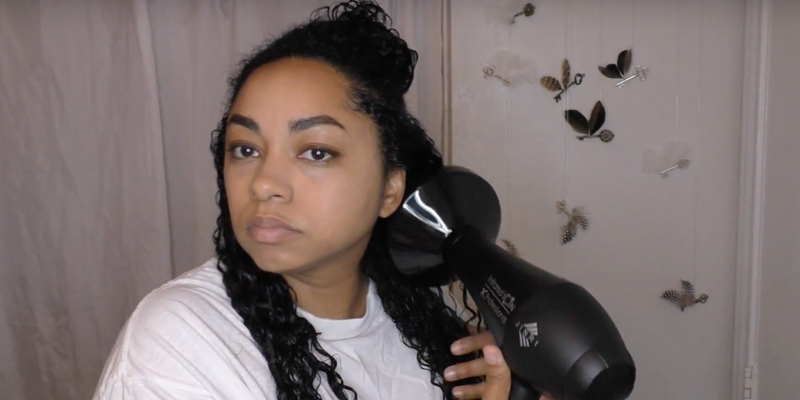 If you are looking for an affordable dryer for diffusing curly hair and keeping frizz down, the Remington D3190A ionic dryer is a real steal. It's packed with advanced technology and also comes with several attachments. 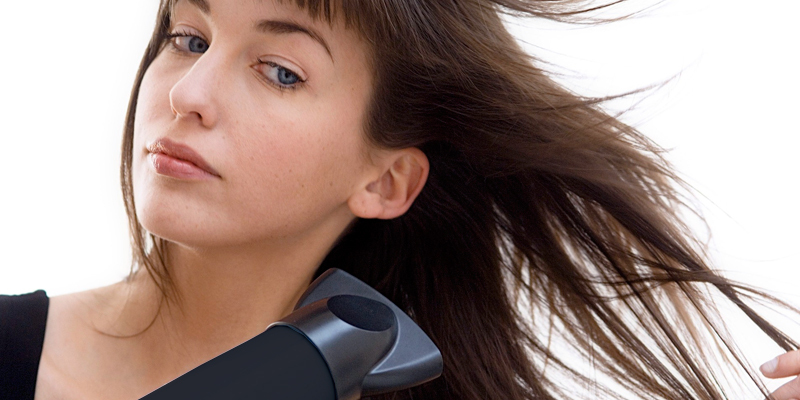 The blower has an ion generator which you can turn on/off for smooth blowouts or voluminous hairstyles. Some users claim the cord is too short. 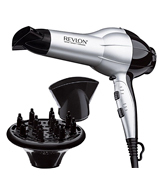 The Revlon RV484 is a great daily-use appliance. Boasting a triple ceramic coating, the dryer can dry even extremely thick and long hair quickly, giving it a brilliant shine. 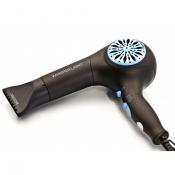 This Berta drier produces 100x more negative ions than any other ionic dryer on the market! Hence, your hair will become much smoother with less static. It might emit strong smell at first. 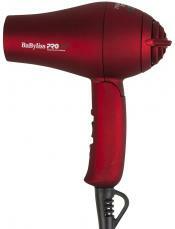 This professional hair dryer is the perfect option for those who live in a very humid environment. 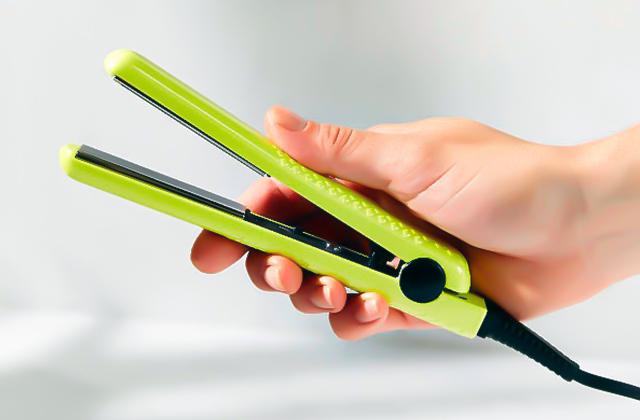 Emitting a big number of negatively charged ions, it is able to tame even super frizzy hair. 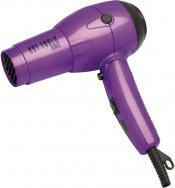 The JINRIJRI-104A Infrared Ion Professional styler is a wonderful choice for ladies with extremely unruly curls. It comes with a finger diffuser, a concentrator nozzle, and a comb attachment that click easily onto the front of the blower. So you can be curly one day and straight the next day. 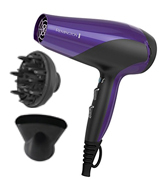 Thanks to Ionic technology, the blower enriches your hair with negative ions and makes it shiny, soft, and frizz-free. 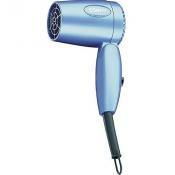 It has 3 heat and 2 speed settings to accommodate all types of hair. Plus, the cool shot button can provide a blast of cold air for a smooth finish. The dryer has an ergonomic handle that is easy to hold. It's not too heavy and it doesn’t feel flimsy at all. The cord is pretty long so that you could freely move around, and it's a really good point if an outlet is far away. Also, the blower comes with an ALCI safety plug to prevent electrical shocks. The infrared heat gives off a nice red glow. JINRI JRI-104A Infrared Ion: 3.7 in. Berta Negative Ions & Far Infrared Heat: 2.5 in. I'm impressed with this product, the air comes out so powerful that I think it's comparable to the ones they use in salons. It has a perfect size, not too big not too small. The cover on the air filter removes for easy cleaning, my previous hair dryer did not have this feature. The bonus attachable heads work amazingly for various styles and promotes voluminous results. 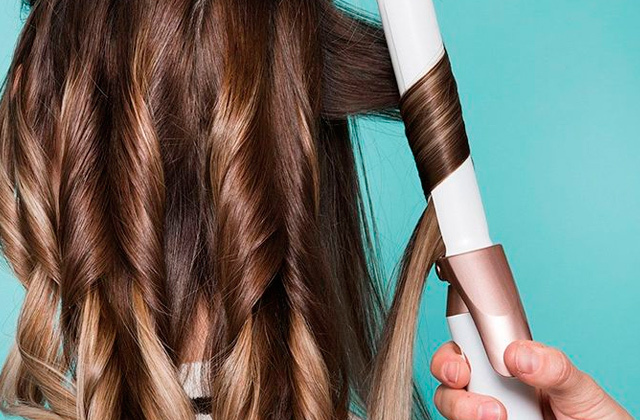 Dreaming of silky ringlets without fuzz? You're at the right place! 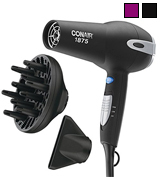 The Conair 2-in-1 styler can make your hair 75% less frizzy owing to the Soft Touch's ionic technology. The high-torque motor emits natural ions for nourishing your hair and enhancing its natural shine. 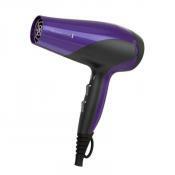 The dryer is supplied with several attachments - a comb for voluminous hairstyles, a concentrator for straightening sections of hair, and a diffuser. The diffuser attachment is great. Its "fingers" have holes at the ends for sending the air down at the very roots of your hair. 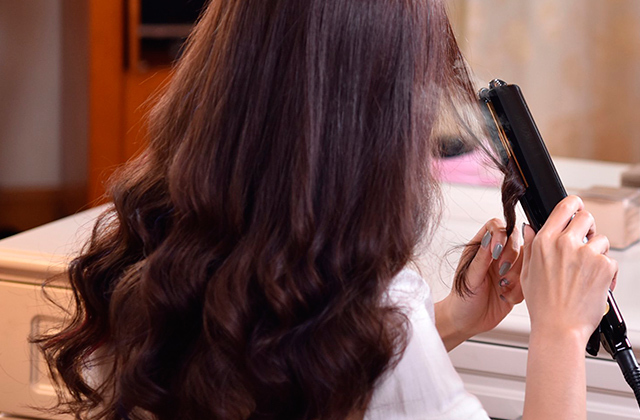 The blower itself is very lightweight and has a non-slip handle, which is definitely a big plus if you have coarse, thick, and long hair that takes a long while to dry. It features 3 heat/2 speed settings and a cool shot button. Сeramic, tourmaline, and negative ions! 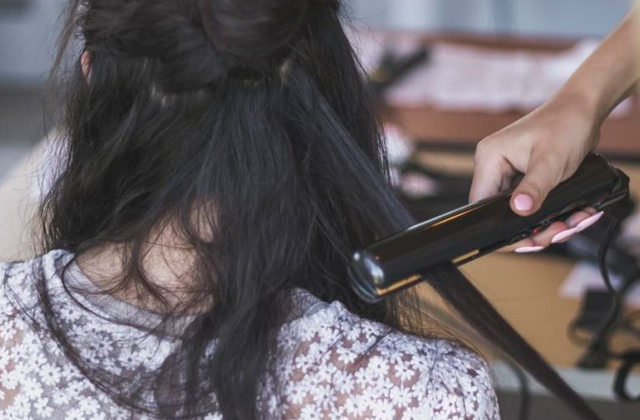 This is the secret formula that can help make your hair super smooth and silky. 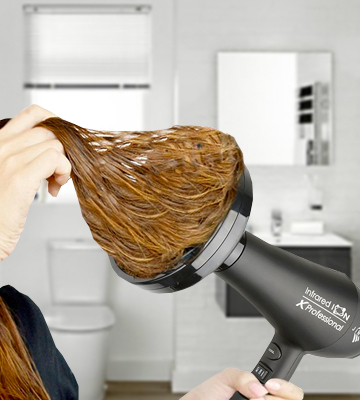 Packed with advanced technologies and boasting a grill infused with micro-conditioners, this Remington dryer delivers 3x more protection than most other models. It also comes with two attachments, a concentrator and a diffuser. The narrow air concentrator is perfect for styling straight hair, while the diffuser is great for "fluffing" it if you want more volume. 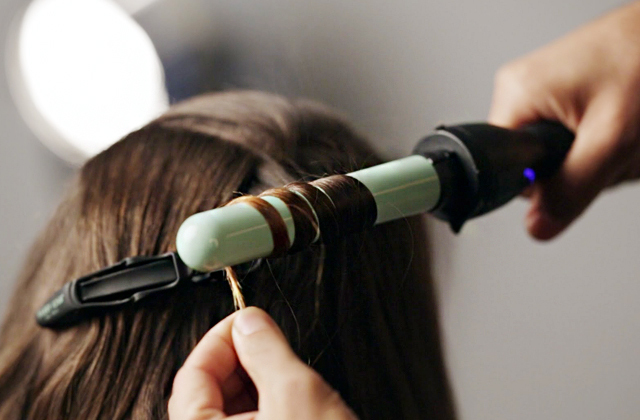 With a blast button, you can keep frizz down and lock the curls for a whole day. 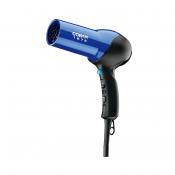 The blower features a powerful 1875-Watt motor that dries even coarse and thick hair quickly. 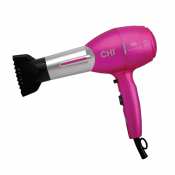 Enriched with micro-conditioners, the dryer gives your hair 3x more protection from damage. 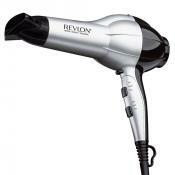 The Revlon 1875W Volumizing Hair Dryer can really lift your wavy hair and give it super volume. 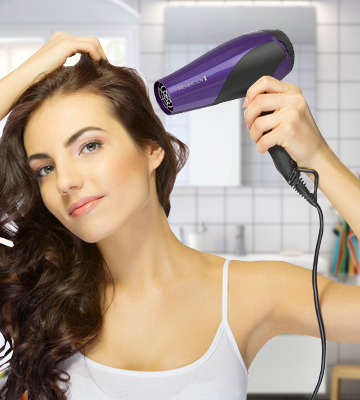 Even if your hair is somewhat thin and fragile, this dryer won't damage it. 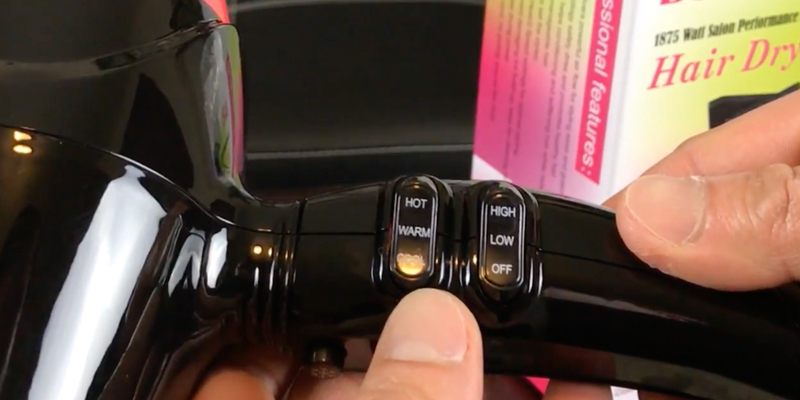 Featuring multiple heat settings ranging from low to high, each user can select the amount of heat that she or he needs. The best part of it all is that the ionization function may be turned on and off, depending on what effect you desire to achieve. Want to smoothen or add a final touch to your hairstyle? 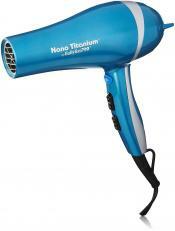 Then, you should switch it on to enrich your hair with negative ions. But if you're afraid that ionic flow might make your hair look thinner, you're free to turn it off. 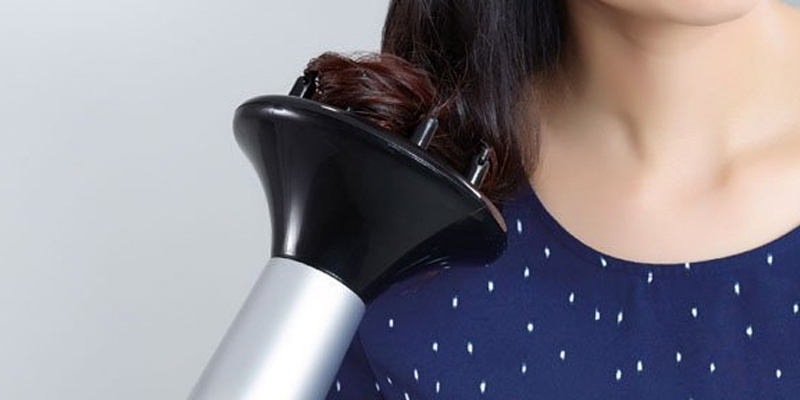 The blower is well balanced and lightweight which allows you to hold it comfortably in hands throughout the whole process of styling. 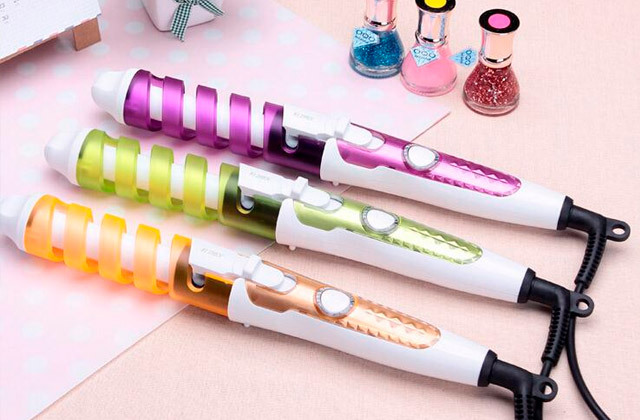 It comes with concentrator and diffuser attachments for creating gorgeous voluminous hairstyles. So, if you have naturally curly hair that needs to be tamed, get this! Your hair will feel silky and your curls will look amazing! A built-in 3x ceramic disk enhances natural shine of your hair. JINRI JRI-104A Infrared Ion: 10.7 in. 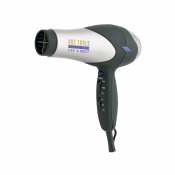 Berta Negative Ions & Far Infrared Heat: 10.5 in. An excellent device, quietly works, it is easy to switch modes of operation. It wasn't as heavy as some other full sized dryers and that was good because a heavy dryer can take a lot out of a girl in the morning. The diffuser is about the average size, and I have no complaints there. I also really like the fact the ion control can be turned off and on. 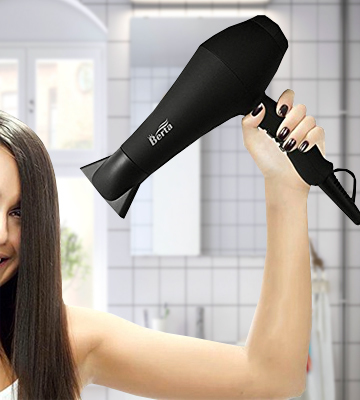 If you need a "healthy" dryer for a daily use, you're unlikely to find a better model than this BERTA Negative Ionic blowdryer. It's a revolutionary styler that boasts a powerful generator producing 100x more negative ions than most other ionic dryers. 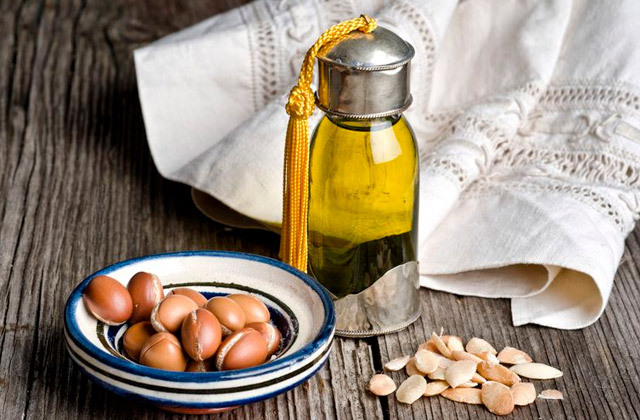 Your hair will always come silky smooth, strong, and healthy. 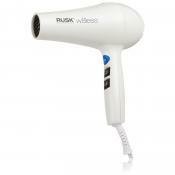 Plus, infrared heat technology ensures faster and safer drying with fewer split ends and less damage. Far infrared heat penetrates directly into your hair cuticles and locks the moisture to prevent chemical and bacteria build-up. This is a really pro grade dryer. The curved handle feels soft to touch and is easy to grip. 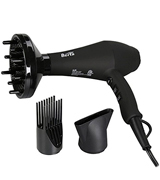 The package includes 1 concentrator nozzle, 1 diffuser attachment, and 1 comb for creating gorgeous hairstyles. 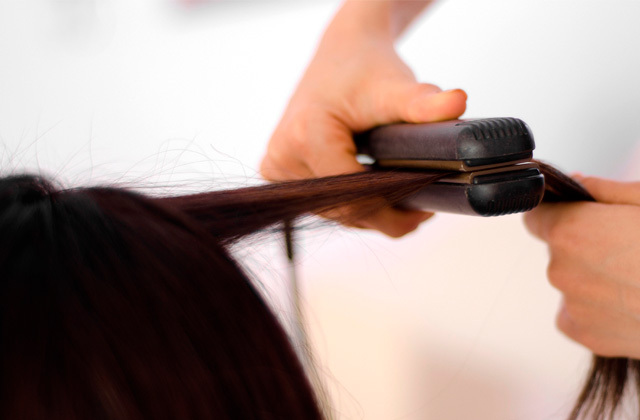 Say goodbye to beauty salons and create amazing hairstyles at home! A long cable and hanging loop ensure ease of use. It is very powerful and dried my hair really well just using the low air setting coupled with the warm heat setting. The material is high-quality, and I loved the attachments. I used the comb attachment to brush/blow dry my hair on my crown and it dried quickly without damaging my hair. My hair looks shiny and I am so happy I purchased it!!! Do you want to enhance your natural curls? Or probably your bouncy curls are always turning flat? 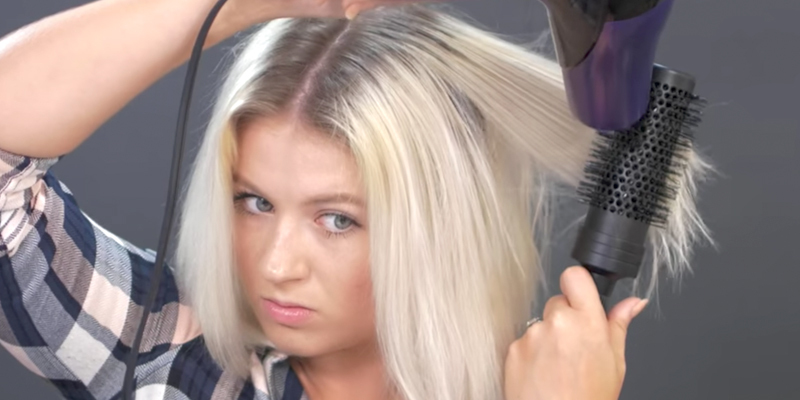 A quality hair blower with a diffuser is a go-to option! Delivering air down right at the roots, a diffuser attachment can make your wavy hair look much curlier and voluminous. For this review, we have selected only the best hair blowers with diffusers to help you achieve healthy and juicy curls. 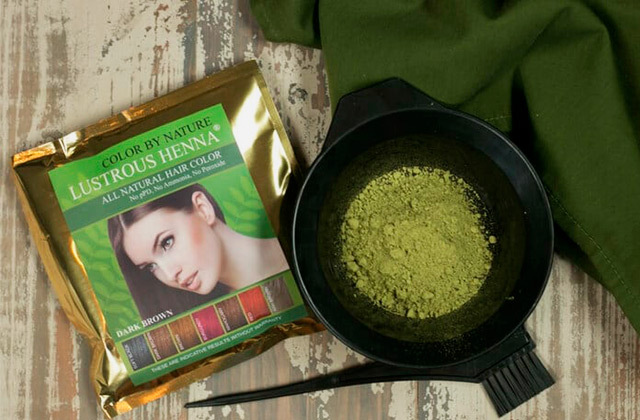 Packed with the most advanced technology, they will quickly dry your hair, leaving it shiny, silky, and frizz-free. 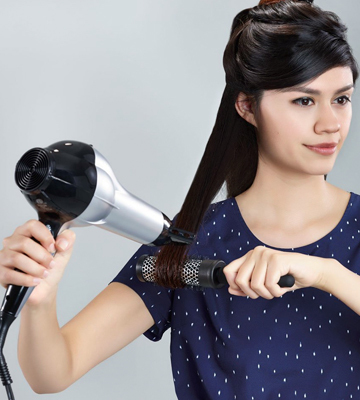 Typically, these dryers offer some additional attachments such as concentrators and combs for straightening or sectioning hair.